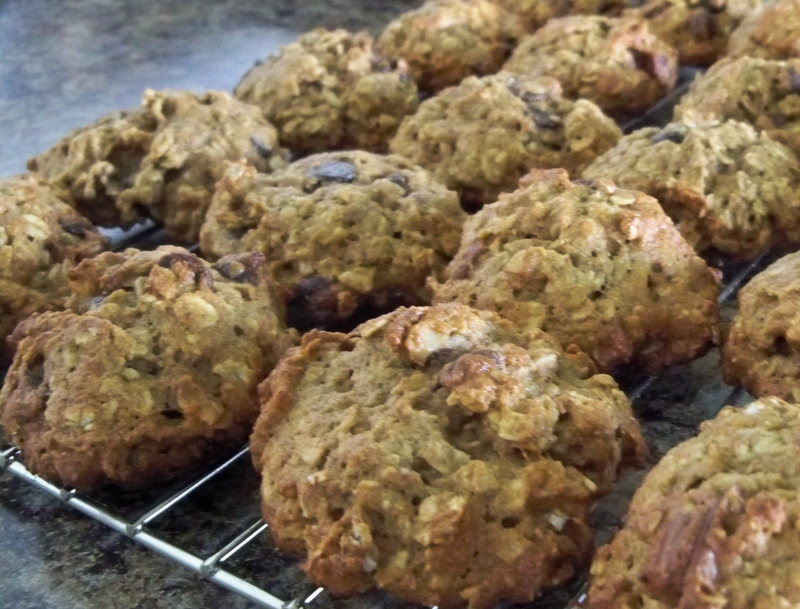 Banana Oatmeal Cookies – Nutrition.Health.Life. 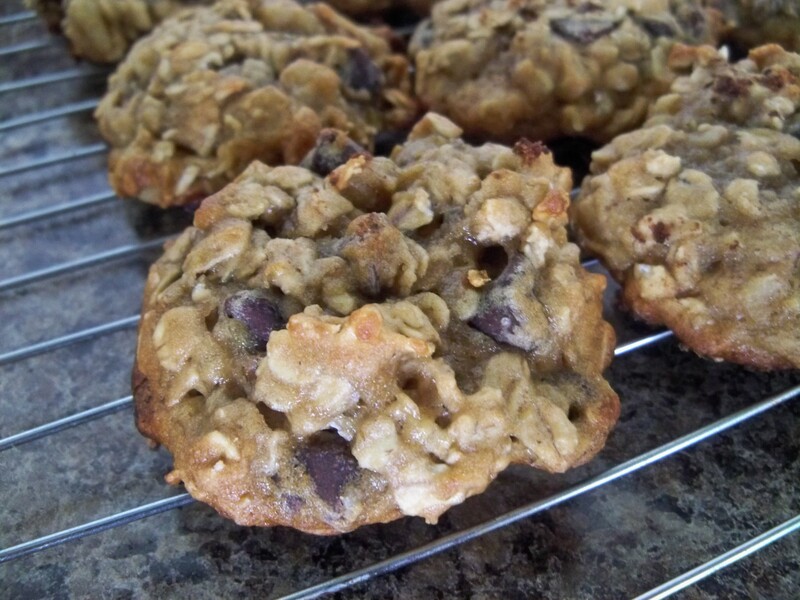 This entry was posted in Nutrition and tagged banana, breakfast/brunch, chocolate, cookies, desserts, nuts, oatmeal, snacks. Bookmark the permalink. Yum can’t wait to try these!